Join us for an informational session to learn more about our volunteer program! 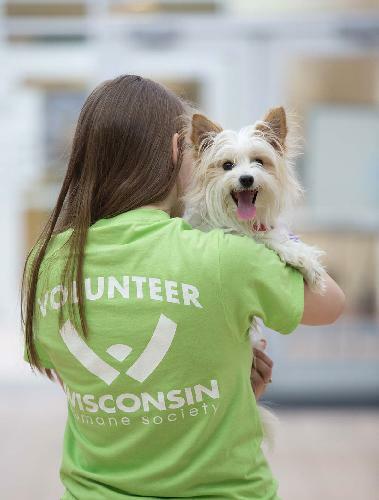 This is a requirement prior to applying for any of the volunteer positions at the Wisconsin Humane Society Green Bay Campus. You must RSVP to attend. This volunteer information session is just for individuals interested in helping at the Green Bay Campus. If you want to help at our Milwaukee, Ozaukee, Racine or Door County Campuses, you must sign up for a session at those locations. Thank you so much for your interest in supporting the Wisconsin Humane Society!